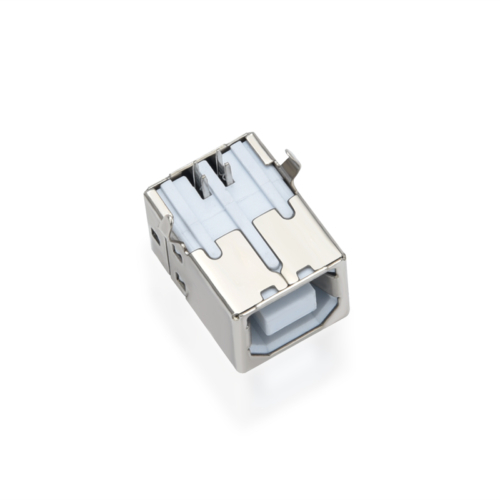 The B-style connector is designed for use on USB peripheral devices. 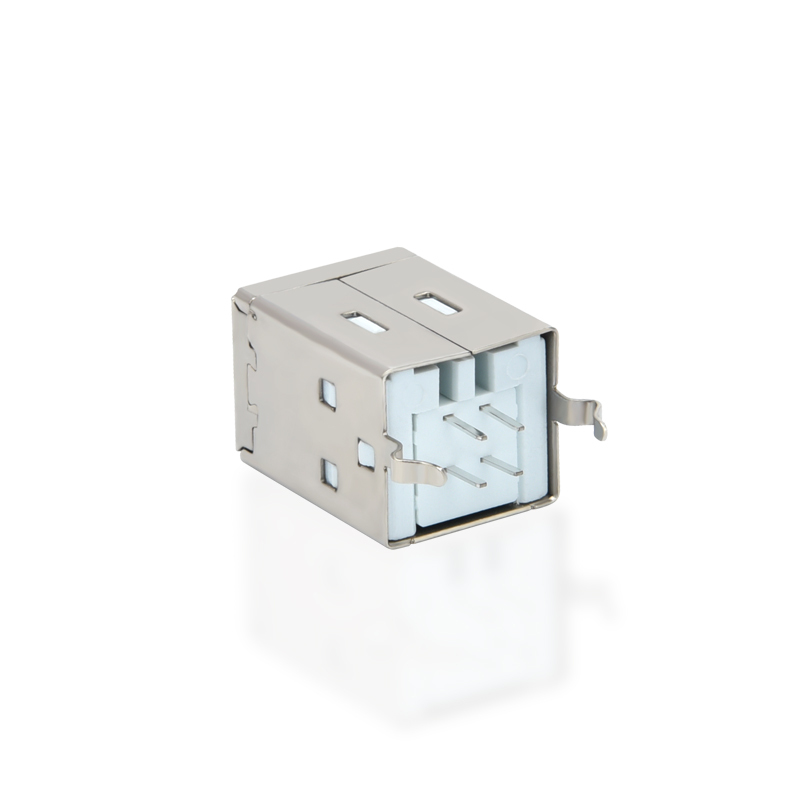 The B-style interface is squarish in shape, and has slightly beveled corners on the top ends of the connector. 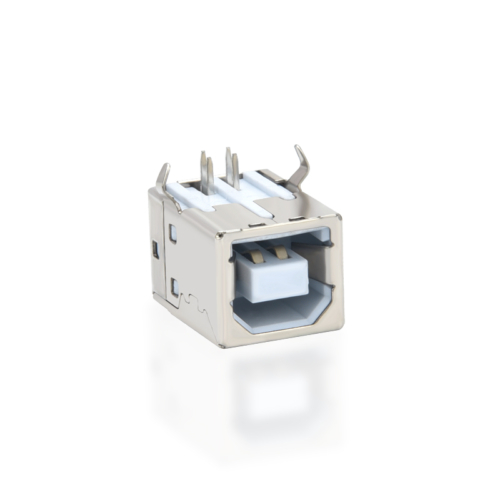 Like the A connector, it uses the friction of the connector body to stay in place. 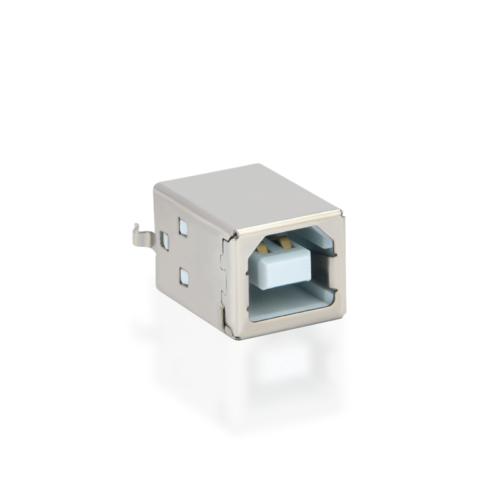 The B-socket is an “upstream” connector that is only used on peripheral devices. Because of this, the majority of USB applications require an A-B cable. 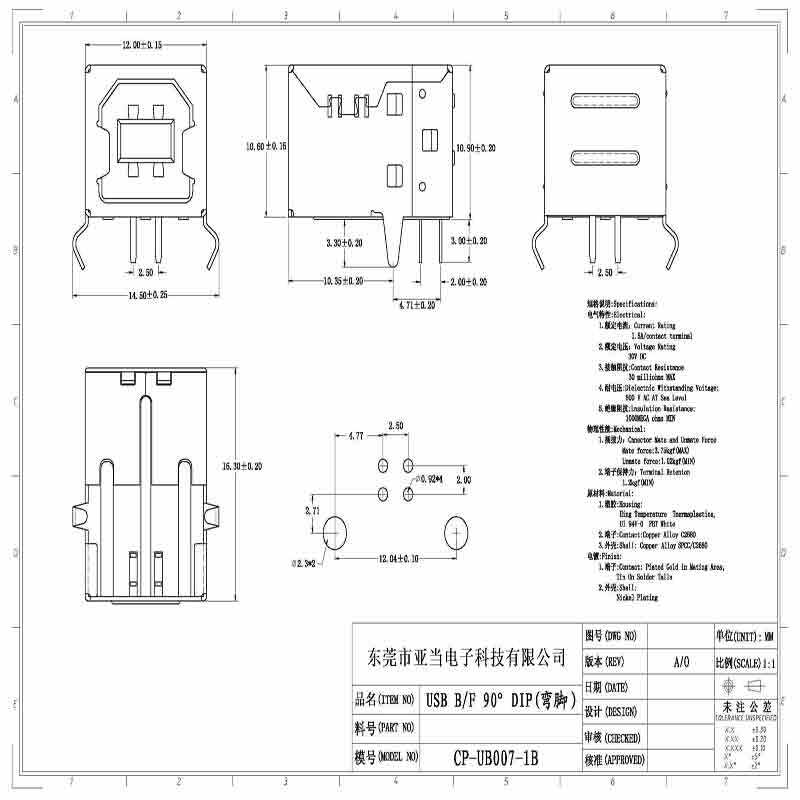 We are the manufacturer with more than 15 years experiences of USB connectors.During these years we created USB TYPE A,USB TYPE B ,MINI ,and moreover MICRO USB.And we introduced more new technical equipment.We have the advantages both in the price and the lead time. 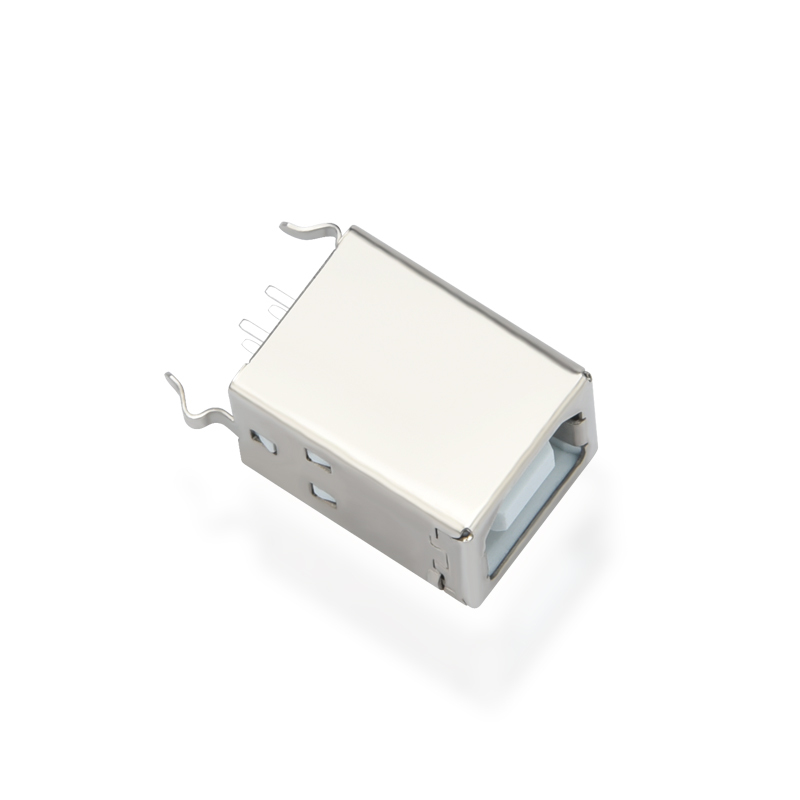 Moreover it also provided OEM for famous connector brands. Bulk orders and sample orders are available.